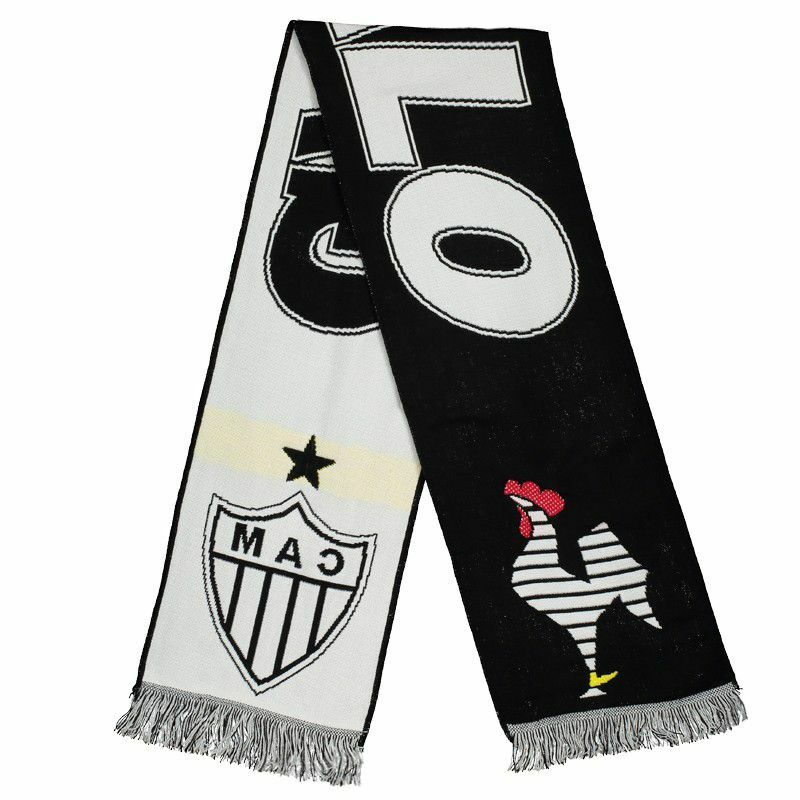 For lovers of Atletico Mineiro, the scarf is the right choice to show your passion for the team on colder days. The piece has acrylic in its composition, presenting soft and comfortable fabric. More info. For lovers of Atletico Mineiro, the scarf is the right choice to show your passion for the team on colder days. The piece has acrylic in its composition, presenting soft and comfortable fabric. Its design features the colors of the team, being predominantly black with white details, besides the team nickname, mascot and badge, which are highlighted. Finally, it has fringes in black and white at the ends.